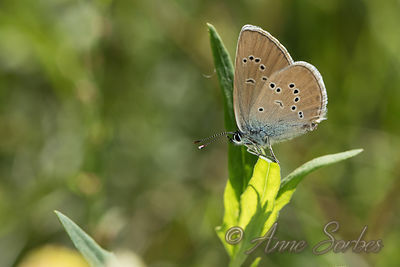 Mazarine Blue drinking in a wet meadow. 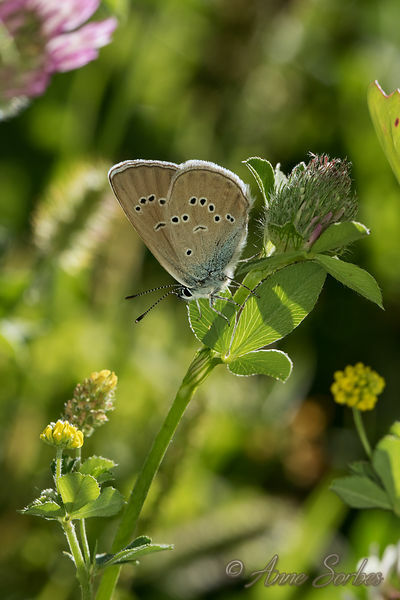 Mazarine Blue male resting on a red clover in my garden. 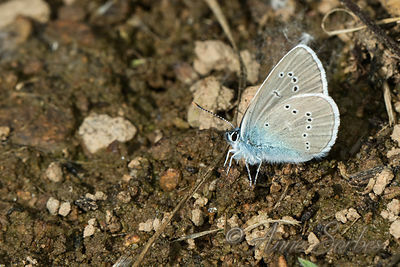 Mazarine Blue male resting in my garden. 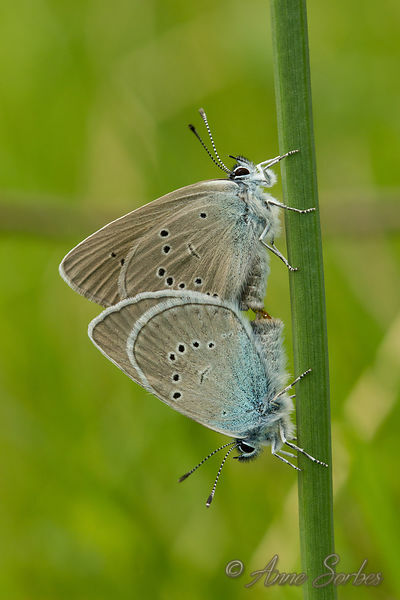 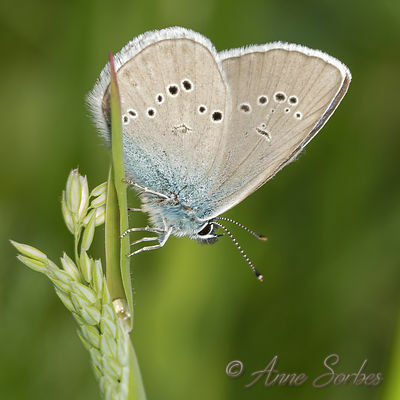 Mazarine Blue male resting on a blade of grass in a wet meadow.